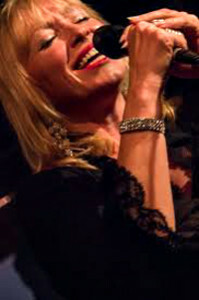 Tina May at Bedford Golf Club with The Rachael Johnson Band, March, 2017. Steve O’Gorman (Sax). A Tad Newton Special, January, 2017.